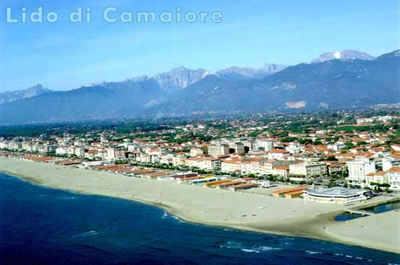 Located on the main street of Lido di Camaiore B & B "La Zattera" stayst 50 meters around from the sea. It is located in the town center and at walking distance from Viareggio. All rooms are equipped with fridges, air conditioners, safe and car parking. Our hotel is few meters from the equipped beach. Breakfast from 08:00 to 10:00. Large lounge. On the back of the property there is also a nice picnic area. Each client will receive the keys of the house.